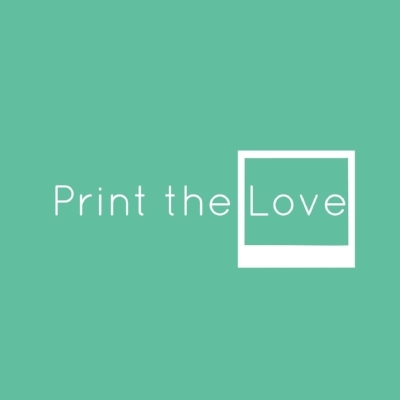 Random Acts of Kindness Relay with Print The Love (a mn non-profit). Join us for Random Acts of Kindness on the Greenway in Uptown or virtually around the world! Spread ripples of compassion out into the world! This unique event will be fun for all ages, so gather all of your friends and family together for an amazing cause! This a great event for a family or fun date! You and your family and friends will deliver already-assembled Kits of Kindness and gather afterwards for prizes. The Random Kindness Relay is funded in part by a grant from the Awesome Foundation!